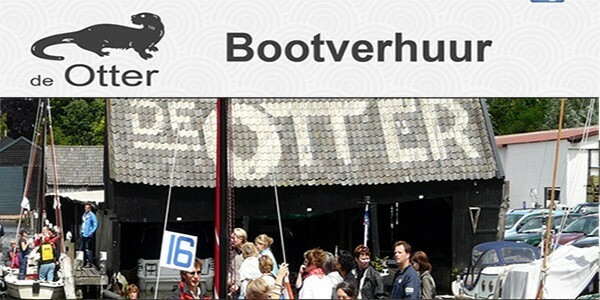 Loosdrecht is also called the water garden of Holland. It has more water than land. On the many interconnected lakes and canals you can enjoy the life on water. You can take a sailboat, a rowingboat, a canoe or a motorboat. Take also a picknick basket with some bottles of wine with you. You can sail to one of the islands, along the meadows or former peatstrips, along beautiful houses. Or you can sail directly to one of the terraces to enjoy the drinks and food they serve there. If you love nature on it's best, you better take a canoe or a rowing boat. You can go through low fenland which has come about by peat accumulation. It contains a large variety of vegetations that are characteristic of open waters, quagmires, reedlands and swamp forests. These vegetations provide a suitable habitat for various characteristic reedland and marshland birds. 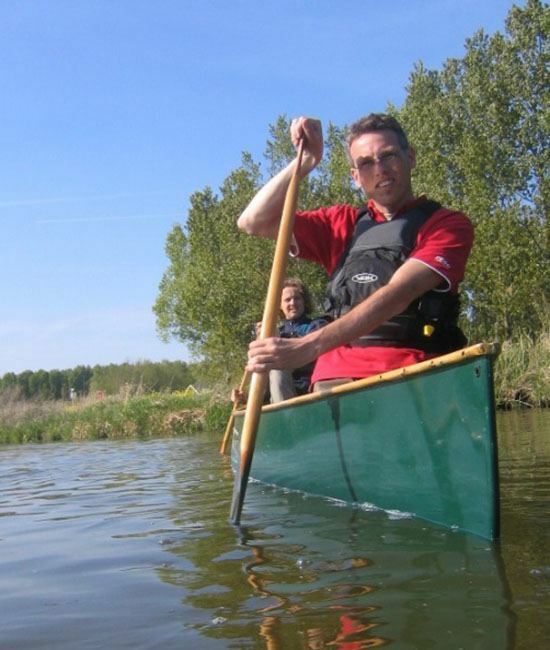 With a canoe you can row right through this nature reserve. And you can do a picknick on lovely small lawns. There are many lovely interconnected lakes. Never sailed before? Then this is your chance to take lessons and have great fun. Or have you sailed before? Then now you can easily rent a boat and sail away. Enjoy the fun on the water. Feel the wind, the sun, the water. 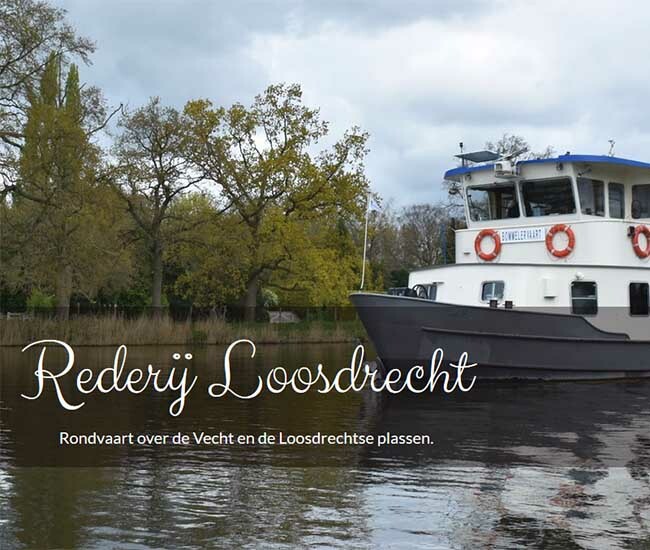 Take a boat and take the helm to make a lovely tour on the Loosdrecht Lakes. Enjoy the nature and the villas along the lake sides. Don't forget to take a bottle of wine of picknick basket to make it a super day, you will never forget. Enjoy Holland from its most picturesque side: the waterside. 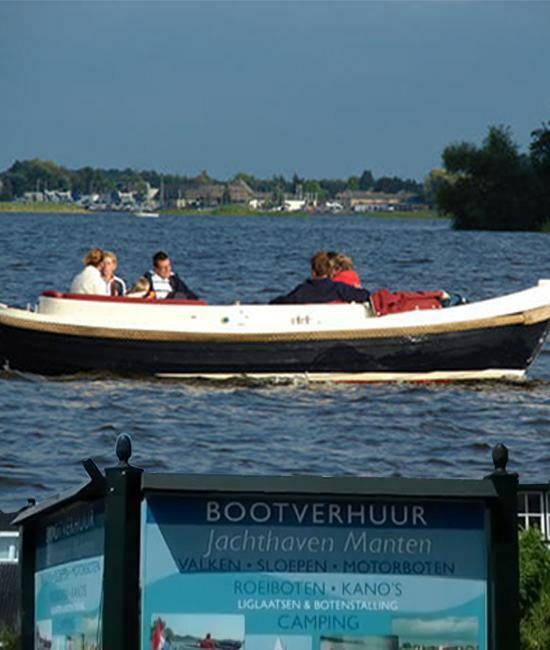 You can make a cruise along the river Vecht, with ist splendid Mansions and romantic hydrangia gardens. Or you can make a cruise through the Amsterdam canals and enjoy the wealthy architecture of 400 year ago. to enjoy the beautifull Vuntus Nature reserve. 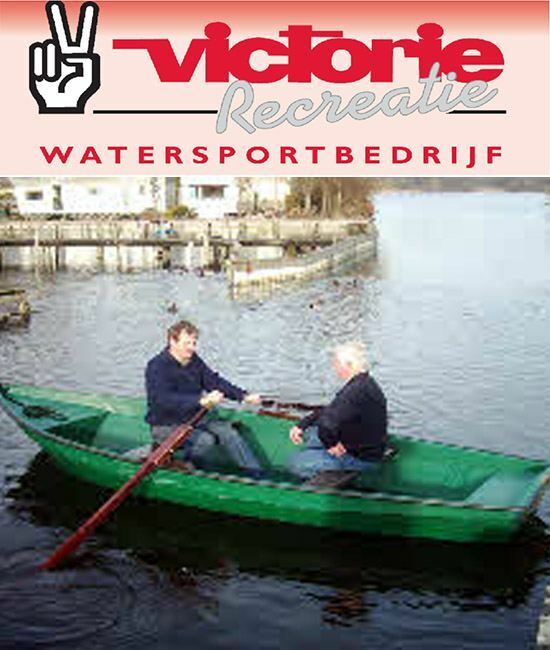 Victorie rents 1 person- and Canadian canoes's and rowing boats. We take care of your day of water pleasure. Ask for our nature sail routes. Our harbour is at the Vuntus lake. On and around this lake you can make fantastic tours through the nature reserve. From our harbour you just need to follow the numbered signs. In the harbour a map is available. The tours takes about 2 hours, picknick-time not included. 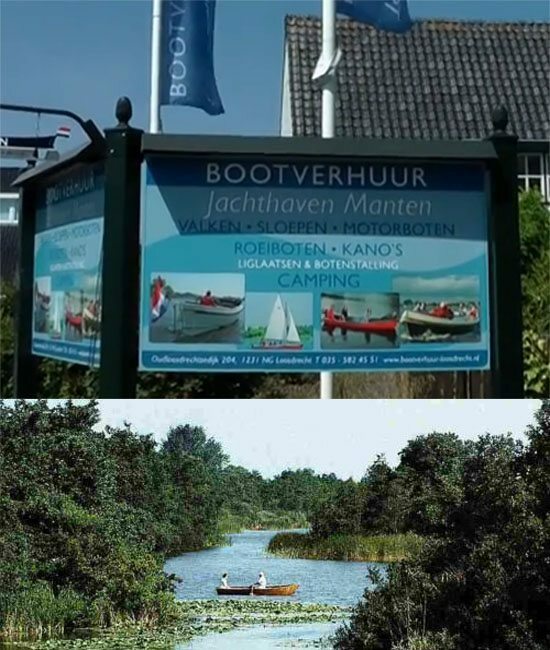 For the real nature lover the Kortenhoef marina is a great experience. 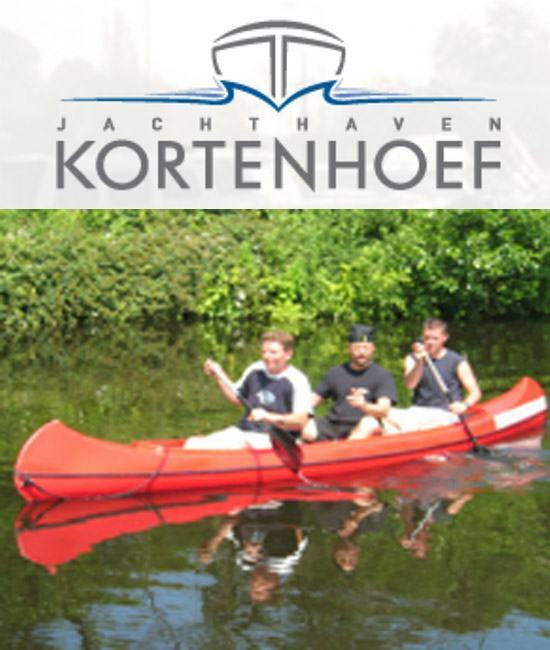 You can rent a 1, 2 or 3 person canoe and go into a beautiful nature reserve. You get a map, which offers you several itineraries of 5 to 10 km. Along the route you come along several picknickplaces. Get on board. Hoist the sails and go, with a nice tune in your head. Laughing you leave behind you. What a nice idea! But need to have the ability to sail. 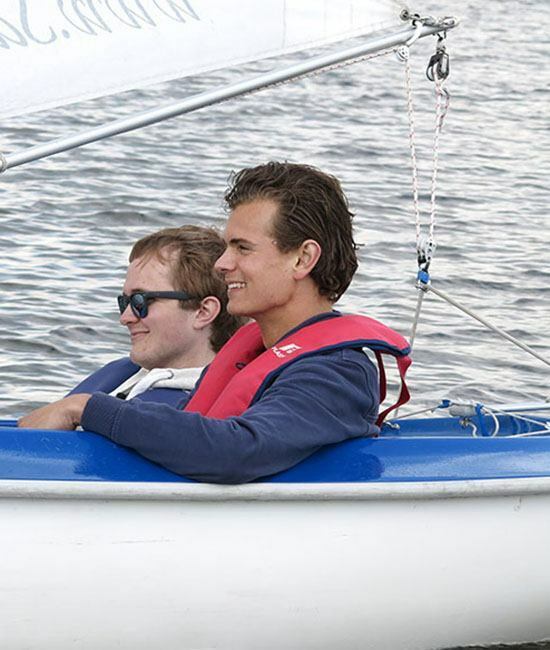 With us you learn how to sail. Already after five lessons you can take a boat and sail away. You can do lessons for a day or a week. With sailing you feel free and relaxed. You can learn it at every age. You want to take the helm into your own hands, then a refresher / course sailing perfect for you. During the whole summer course can be plannen in the morning and in the evening. With your form we look for the best match with an instructor. This beautifull and extensive sailing area, with islands and lovely nature makes sailinglessons every time very special and inspiring. A large group of CWO qualified trainers, yearly train almost 1000 students. Students grade the school with an 8.3 on a scale of 1 to 10. We have Polyvalk sailboats with outboardmotor, furling jib and joystick on the tiller. This makes sailing and your day on the water as comfortable as possible. Our Polyvalk sailboats are equiped with a pole drop system and a furling jib. You can easily drop the pole. 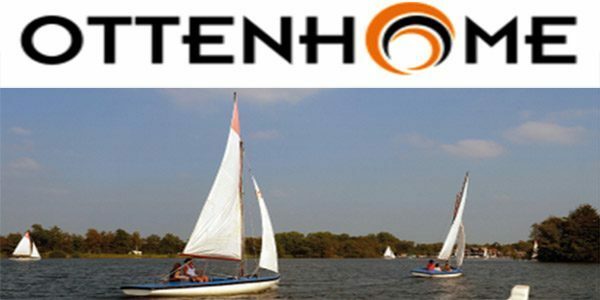 So you can sail on the Vuntus lake and the other the Loosdrecht lakes. A Polyvalk has a capacity of max 5 persons. De Uitkijk rents the new Polyvalk Revolution. This boat is the most save open sailboat. When its turned over, it comes up again within seconds, without dangerous acts. Its has a better floating capacity and excelent sailing charactistics. You can rent a boat for a day, afternoon of evening. 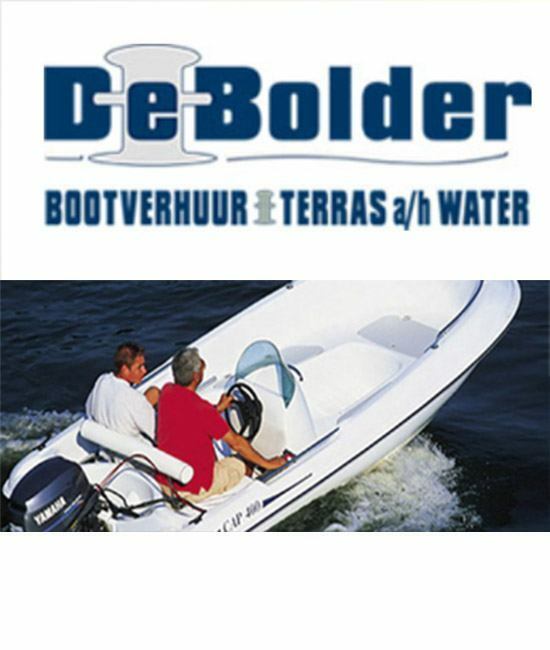 At Van Dusseldorp we are here for you, to give you a nice day on the water. You start directly from Lake Three. Starting point for a delightful tour along al five lakes. 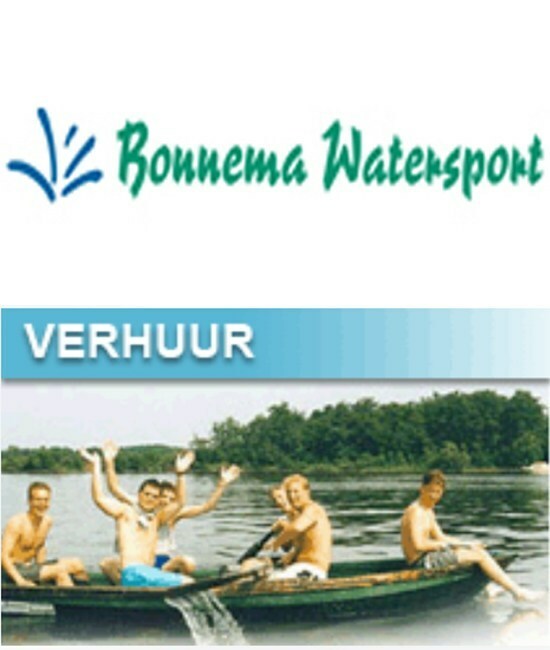 You can also go to the river Vecht direction Utrecht or Amsterdam. The boats are well taken care of and provice everything you need for a carefree day. A nice day sailing with one of our motorboats. 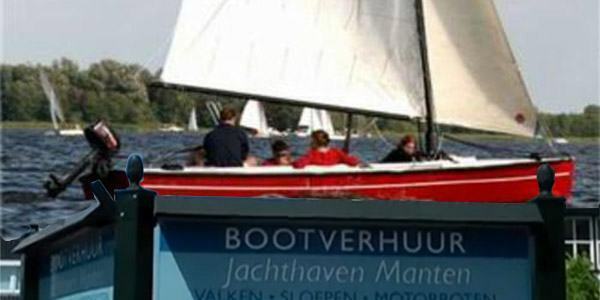 You find De Bolder boatrental at the Barkaris marine at the Nieuw Loosdrechtsedijk, direct al Loosdrecht Lake Three. Enjoy the freedom, the water and the unique nature. The picturesque river Vecht is easy to reach. 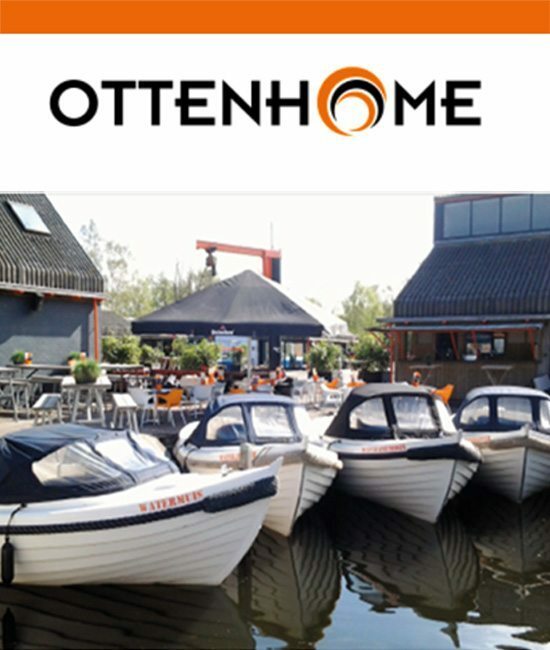 With an Ottenhome rentalboat you experience Holland Waterland. 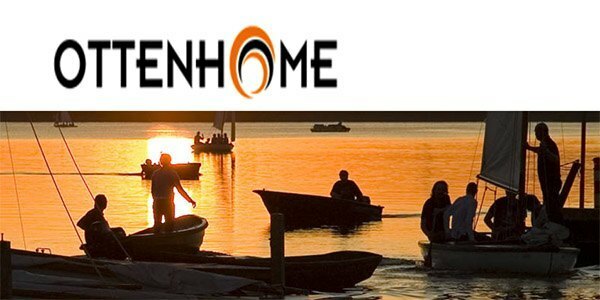 Book a boat for a day away and enjoy with each other of the quietness of life on the water. Enjoy the fun of going through a lock. We can make you a filled basket for a very special picknick. 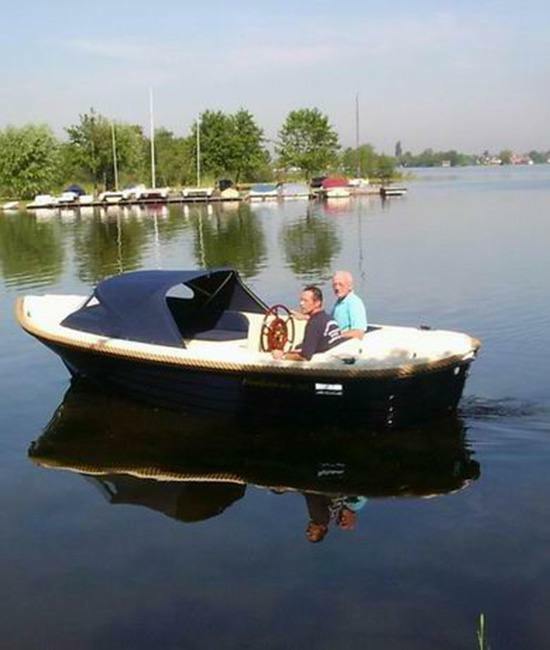 Discover the Loosdrechts Lakes with a motorboat? 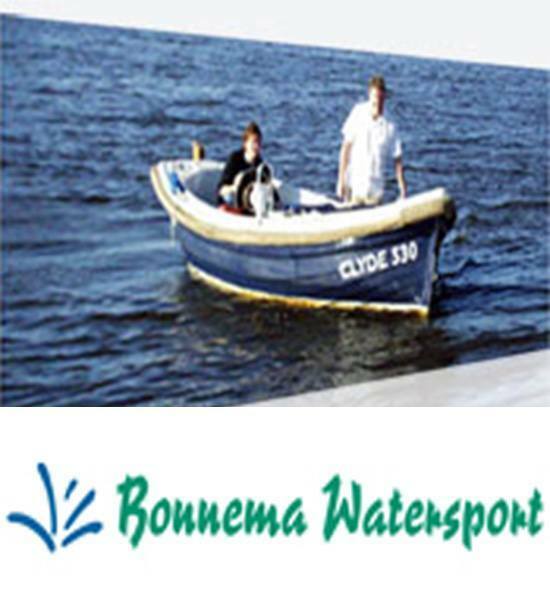 At Bonnema you have a great choice of many types of boats. You can download a sailingmap with al lakes and canals. 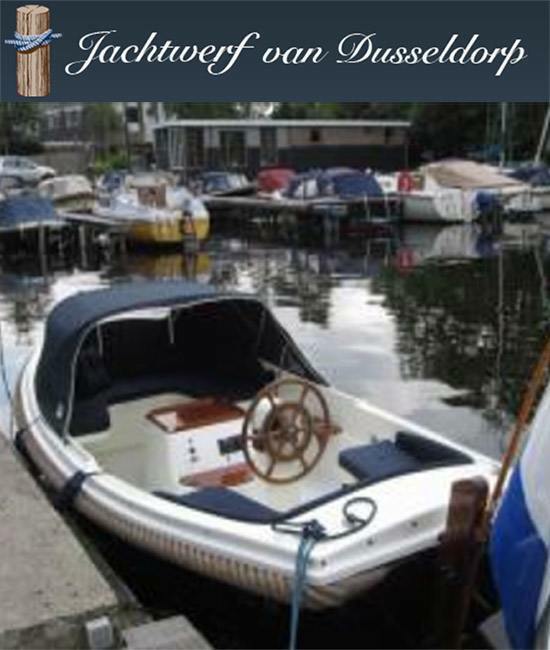 Our boats of the Sloep type offer a lot of luxery: good seats, stability and a lot of innerspace. The Kortenhoef Lakes are very beautiful and quiet. There are several islands with beaches you can enjoy. The water is so clean you can safely swim. 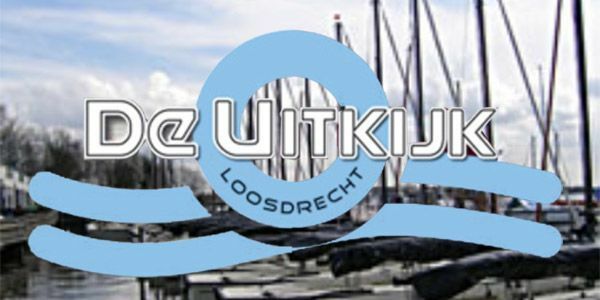 With 2 types of boats you can sail the "Loosdrecht circle" on the river Vecht, the Kortenhoef lakes and the Loosdrecht Lakes. 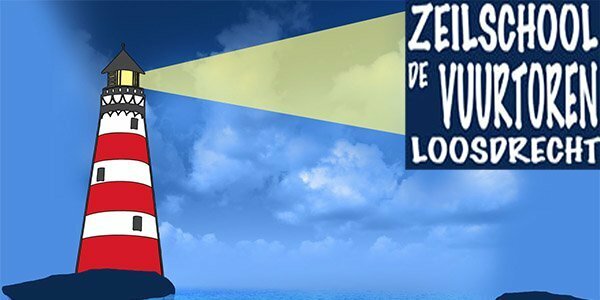 Sailing over the Loosdrecht Lakes? 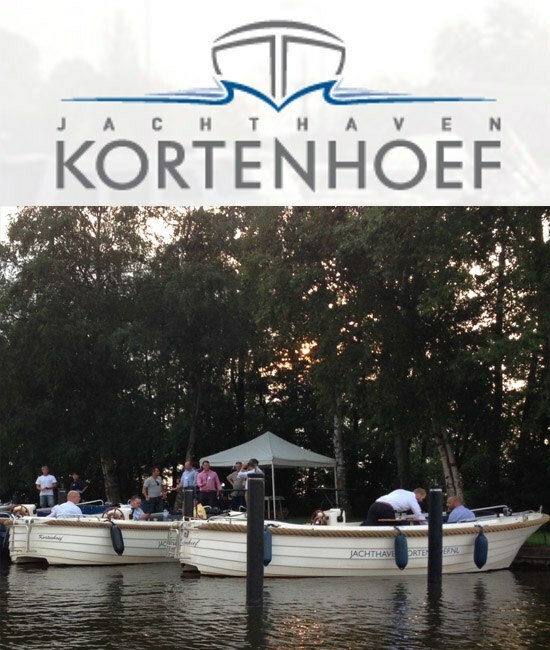 Make a tour over the lakes, the river Vecht, the Hilversum canal? With our motorboats thats great fun. © Copyright 2016 by Holland Men Camp. All Rights Reserved.